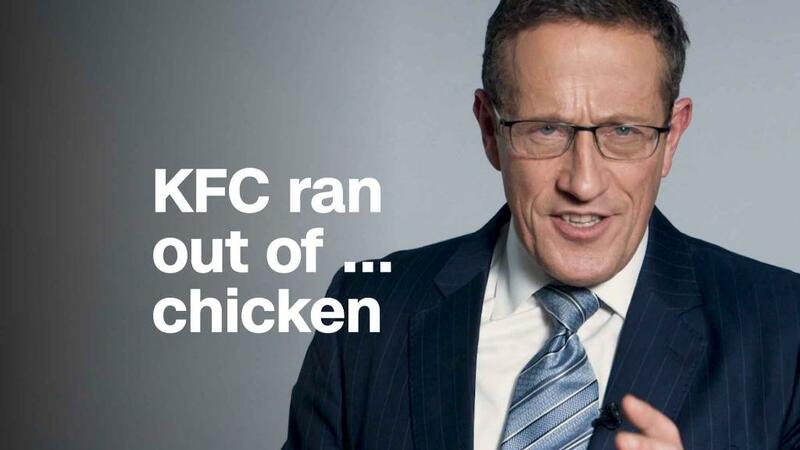 KFC has issued a high-profile, humorous apology for its chicken shortages in the UK. The fast-food chain used a full-page ad in British newspapers to apologize for shutting down hundreds of restaurants this week because it ran out of chicken. 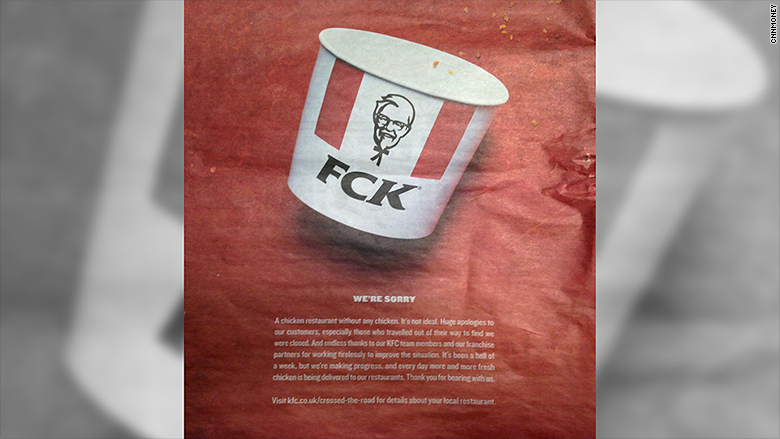 The bright red advertisement showed an empty bucket with the chain's initials scrambled to say "FCK" on it, alongside an apology. "A chicken restaurant without any chicken. It's not ideal. Huge apologies to our customers, especially those who traveled out of their way to find we were closed," the ad said. KFC took out full-page newspaper ads on Friday to apologize for its restaurant closures. As many as 800 out of about 900 KFC locations were closed on Monday due to the logistical snafu. By Friday, the majority of the stores had reopened. "It's been a hell of a week, but we're making progress, and every day more and more fresh chicken is being delivered to our restaurants. Thank you for bearing with us," the ad said. KFC, which is owned by Taco Bell and Pizza Hut parent Yum! (YUM), said the chicken shortage had been caused by a "couple of teething problems" after it switched to a new delivery partner, DHL (DPW), last week. DHL said a number of deliveries had been "incomplete or delayed" because of "operational issues." The German company added that it is "not the only party responsible for the supply chain to KFC." A KFC spokesperson said on Friday that some stores may remain closed this weekend and some locations "will operate with a reduced menu or shortened hours." The cheeky apology was well received. 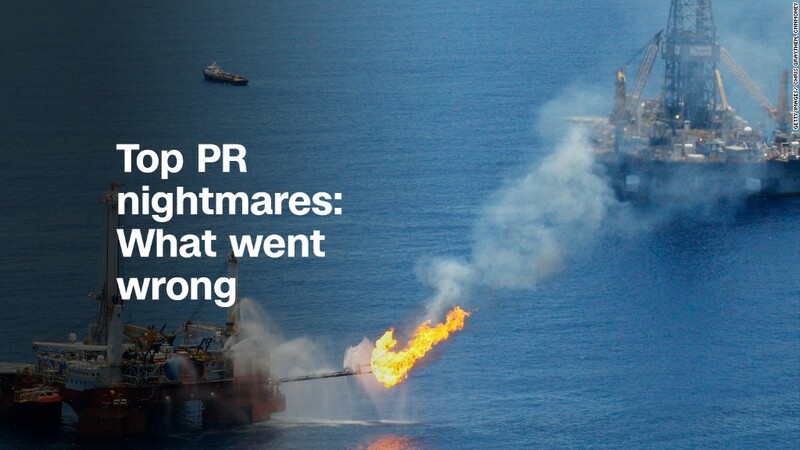 "I think they've done a fantastic job," said Rupert Younger, a PR expert and director of the Oxford University Centre for Corporate Reputation. "It speaks to a business that understand that mistakes were made and they're prepared to have fun at their own expense." He also thought it was honorable that KFC didn't make a point of running DHL through the wringer for these problems. "They have been open and transparent and incredibly authentic" with their apology, he said. "I think they're going to have more people wanting to go to KFC than less ... as a result of this." 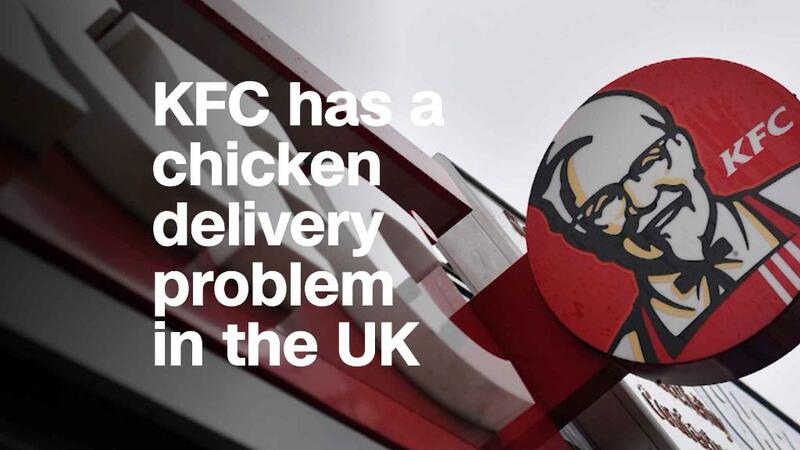 The UK is KFC's largest market in Europe, and one of its top five globally. Franchisees operate 95% of KFC's outlets in the country. The company said Monday that it would pay its staff as normal, and it was encouraging franchisees to do the same. KFC did not say whether it would compensate its franchisee operators for lost business.